Showing results by author "Inc World Prayr"
What does God's grace mean to you? This question has often brought confusion and controversy to Christians everywhere. 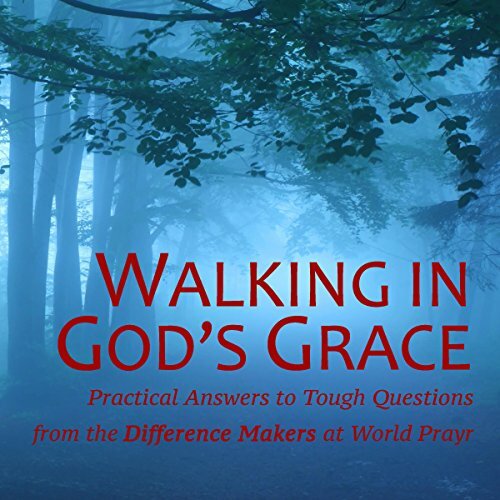 The team at World Prayr want you to understand just how amazing God's grace is. They want to dispel any confusion. They would like you to understand that you, too, can walk in God's grace, but only because it is God's grace that enables you. In fact it is all God's grace, all the way.